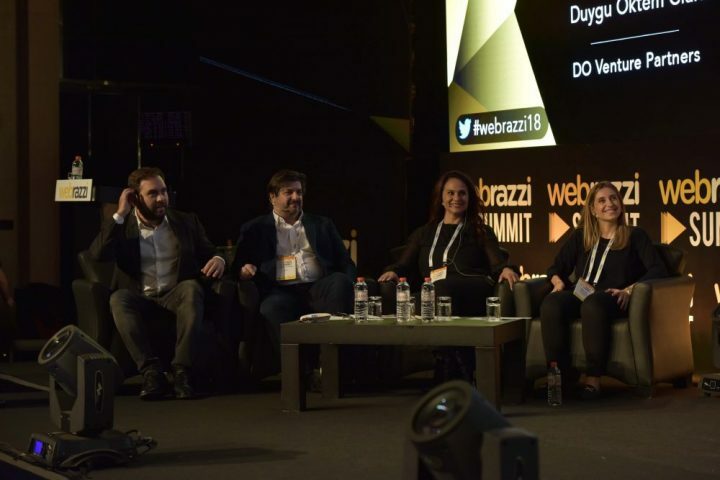 Turkey’s most effective web conferencing Webrazzi Summit 2018 was held last month. Blockchain technologies, artificial intelligence, investment ecosystem, financial technologies, e-commerce, digital marketing and e-sports are the main topics of the conference. 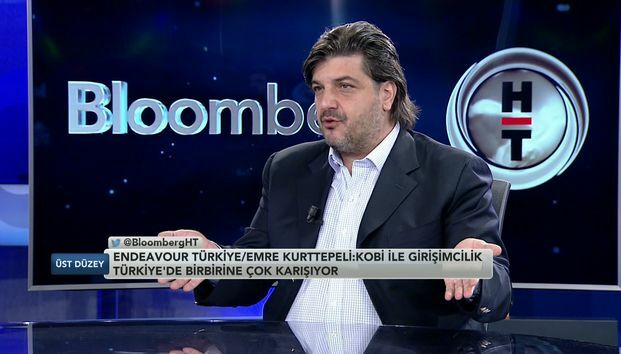 “ What is the Recipe for New Success Stories?” was discussed at the panel. 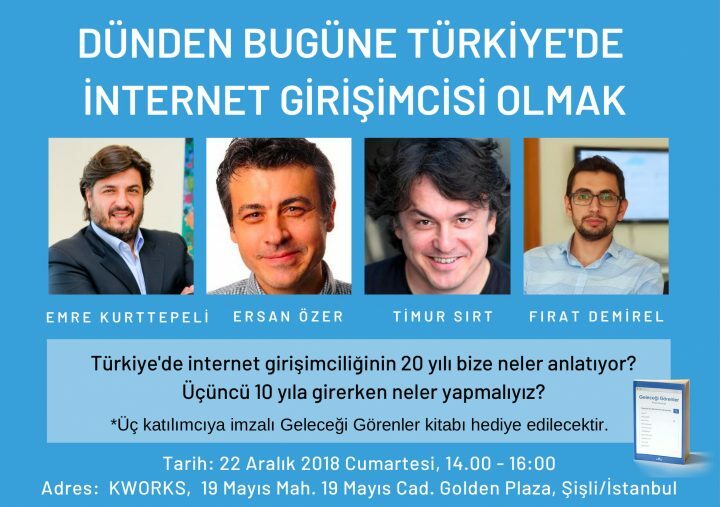 The panel moderated by Arda Kutsal; Emre Kurttepeli, Nevzat Aydın and Selçuk Yorgancıoğlu attended the panel as speakers.